Ben Cordero has had a hard life from the start. He was left on the steps of an orphanage at age four and was moved around to different foster families but never adopted. He later joined the Navy and fought in Vietnam. Since then, Ben has suffered with severe PSTD. Due to the severity of his PSTD, Ben had trouble keeping jobs long-term and became homeless, living in a run-down, cold and leaky RV. 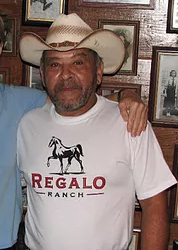 Kinzler Construction Services partnered with the non-profit organization “The King’s Rein,” to build Ben a new place to live through their Veterans Home Program. 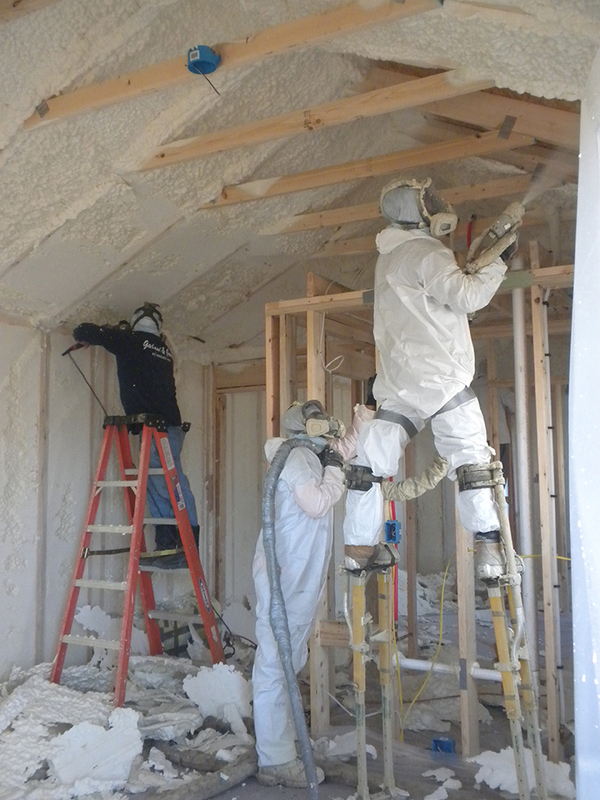 Kinzler donated all of the product and labor expenses to insulate a cabin with energy-efficient spray foam. 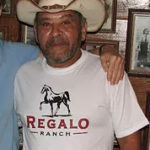 If you are interested in donating to this project, please visit http://www.thekingsrein.org/donate or call 903.675.5536. 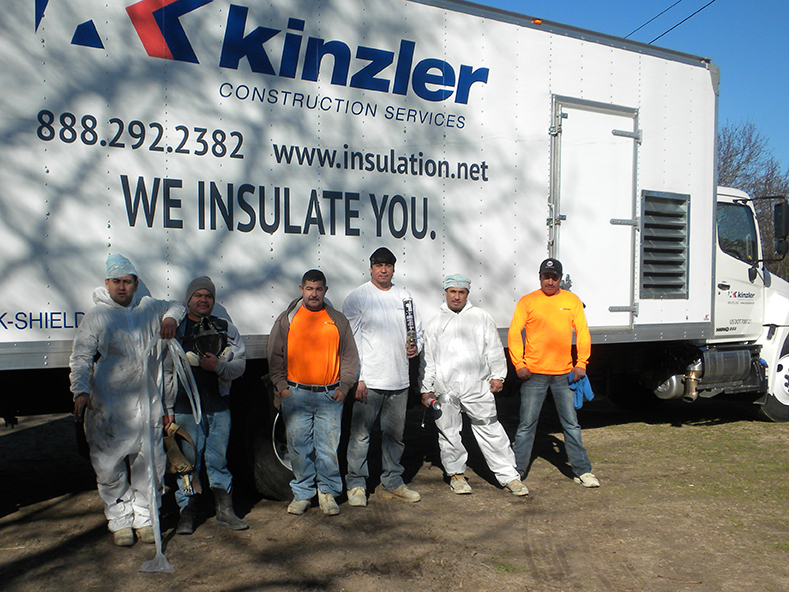 Kinzler is a leading installer of insulation products for east Texas. With locations across America’s heartland, Kinzler Construction Services is a rapidly-growing, family-owned company offering industry-leading service to the best customers for more than 30 years. 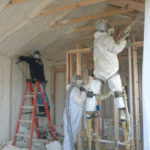 For information about our products, services or how to join the Kinzler team, please visit www.insulation.net. See how Kinzler used open cell spray foam to create a comfortable and quiet home for our customer living north of Bemidji, MN.